Shopping for back-to-school eyewear for your kids? With all the new styles and colors available now, it can be difficult to choose the frames they will want to wear all year long. Fashionista. Girls with a love for fashion can be fussy when choosing a frame. These styles are on-trend and feminine. View styles. Hipster. These frames are cool-for-school looks with grown-up and retro styling. View styles. Jet Set. Who says children can't wear black? It's classic and classy — and it goes with everything. View styles. Little Scholar. Can looking smart inspire your kid to study harder? We don't know, but it's worth a shot, with these sweetly serious frames. View styles. Oh-So-Cute. These frames are designed to make you go, "awwwww"! View styles. True Blue. From aqua to navy, blue hues are trendy and cute on young faces. View styles. Trendy Tortoise. Brown tortoise is classic and always in. But we've included some frames in colored tortoise or with unexpected color accents. View styles. Colorific. Have a kid who loves bright, colorful clothing? These frames are perfect for him or her! View styles. Sports-Focused. Stripes and neon accents emphasize your child's interest in sports. Also consider protective eyewear, now in designs made to fit with helmets. View styles. September 2015 — The TR-90 frames in the Dolabany Kids eyewear collection were designed to be durable, flexible and resistant to extreme temperatures — perfect for kids who are rough on their glasses. What is TR-90? It's a type of plastic that is lightweight and hypoallergenic and comes in beautiful, bright colors that look great on children's faces. Best Image Optical, the company that distributes the Dolabany Kids line, has released the two new styles shown here. Called "Inventor" and "Chef," they have a grown-up look that's school-ready. Each one is suitable for both boys and girls and comes in several colors, including black, navy, purple, pink, red and brown. 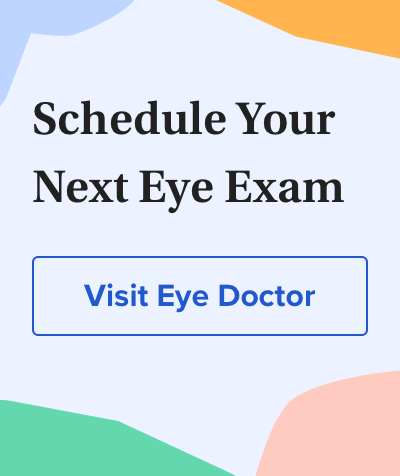 Other styles are available; ask your eye care professional. September 2015 — The distinctive Mykita brand has debuted three sunglasses and four optical frames for kids 8 and older, in a collection called Mykita First. The eye shapes are large and rounded, but the eyewear is very light. A rubber coating protects each stainless steel frame from scratching, and the Zeiss-made sun lenses are glare-resistant and provide 100 percent protection against UV rays. Shown here are the Jaguar sunglass and the Kiwi frame, each available in several colors. Please click here for close-up photos.